All of our recurrent courses consist of an oral examination and a practical test. 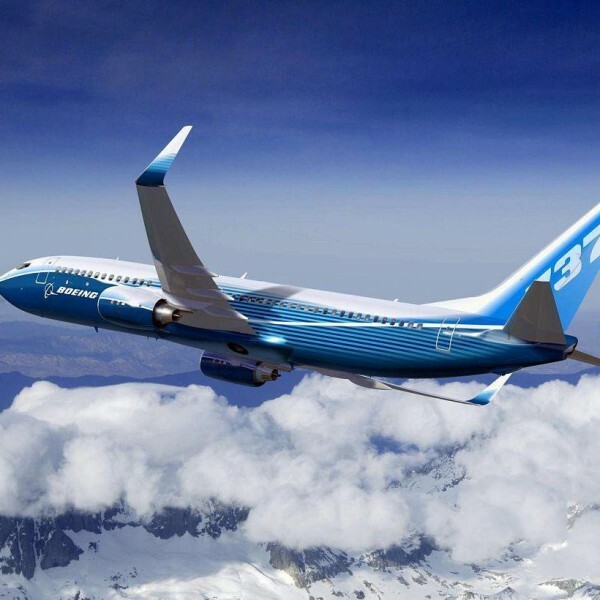 This FAA certified 7373 type rating recurrent training is built for pilots, both private and regional, looking to earn and maintain their commercial or cargo certification. Alliance Aviation wants to help you become successful on any path you take, which is why we offer the resources for you to become an airline pilot. Within this course, both the oral examination and the practical test are conducted by one of our in house examiners (Training Center Evaluators). The student should plan on two days in order to complete their 737 type rating training.